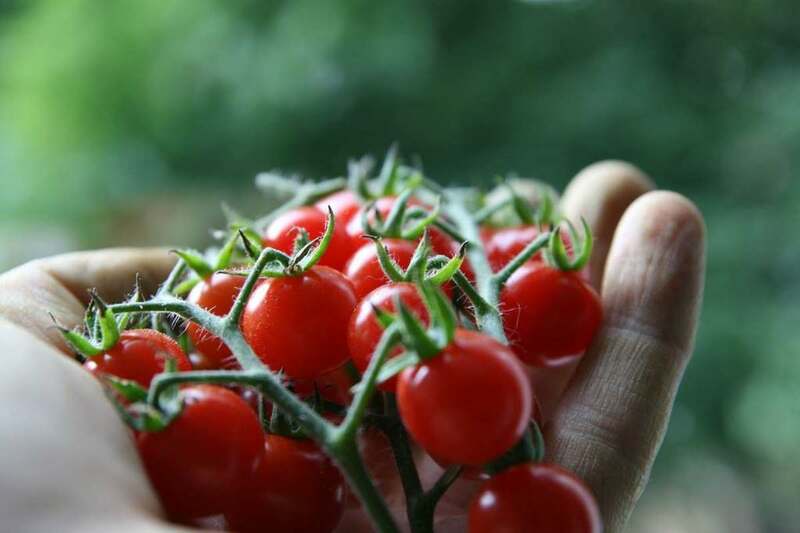 There are many advantages to growing organic vegetables in a greenhouse. 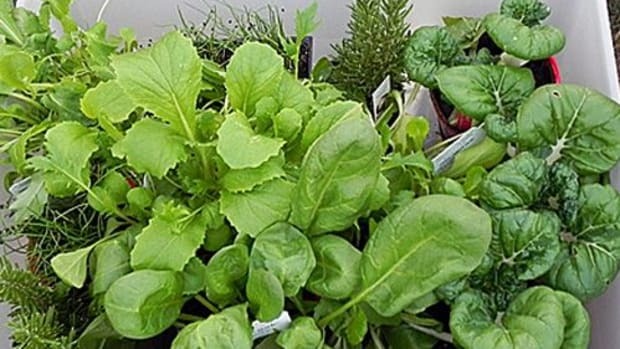 Although you won&apos;t automatically be weed and pest free just because you are growing indoors, you will have complete control over how you protect your precious organic plants. Lean to greenhouses are especially well adapted to an organic garden as you can place them close to your kitchen door. Because lean-tos are attached to a structure, there are only three glazed sides. This makes them energy efficient because warm and cool temperatures can be diverted from your home through the common wall your home shares with the attached lean to. 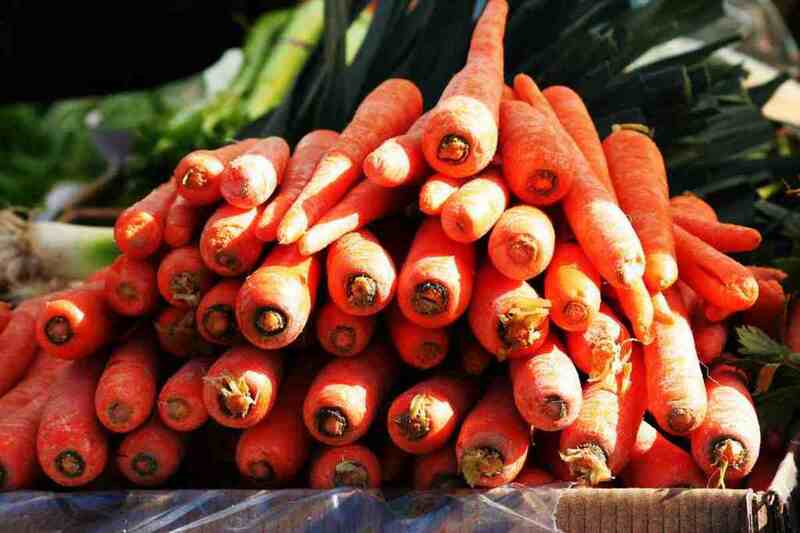 Here are eight tips for producing healthy and delicious organic fruits and vegetables for your kitchen garden. 1. Avoid greenhouses made from synthetic materials. Many side panels are now made from various types of plastics and polycarbonates, but true organic aficionados opt for glass greenhouses. The panel is even more important than the frame because moisture will collect on the panel&apos;s surface and drip on your garden. 2. 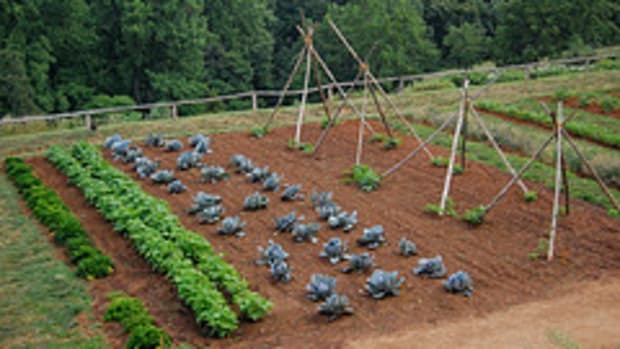 Plan your vegetable garden layout in advance. Using graph paper, plot where you will place each plant in your greenhouse. 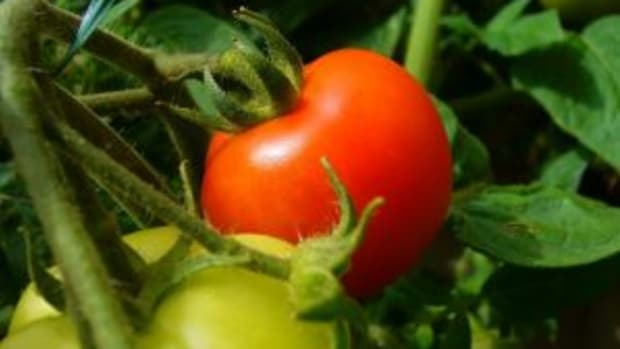 Although "companion planting" is not a new concept, the use of it in an organic greenhouse cannot be over emphasized. Greenhouse gardening has its own share of pest problems, many which can be avoided naturally by the use of companion planting. Onions and Leeks planted next to carrots deter carrot fly. 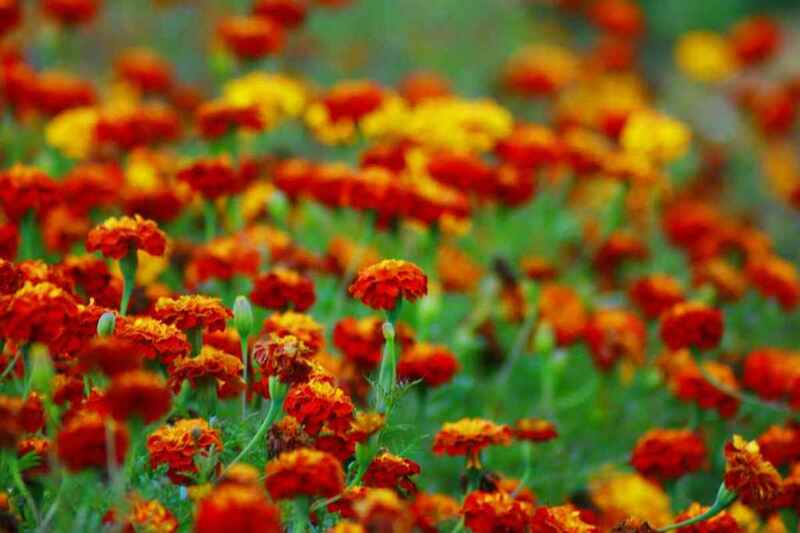 French Marigolds next to tomatoes will ward off greenfly and blackfly. An Elder shrub can deter mice. If you plant directly into the ground, ants can be a problem. Plant Peppermint, Spearmint, Bay Leaf or Garlic to chase away those little critters. And of course, for snails and slugs there is the ever popular beer trap. Their attraction to the fragrance of beer is their downfall. A little sip, they&apos;ll get drunk and drown. 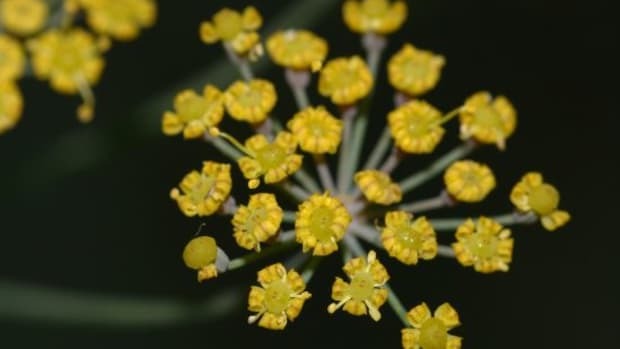 On the other hand, to attract healthy bugs, plant Buddleia, Achillea and flowering herbs such as Dill, Rosemary and Lavender throughout your greenhouse. 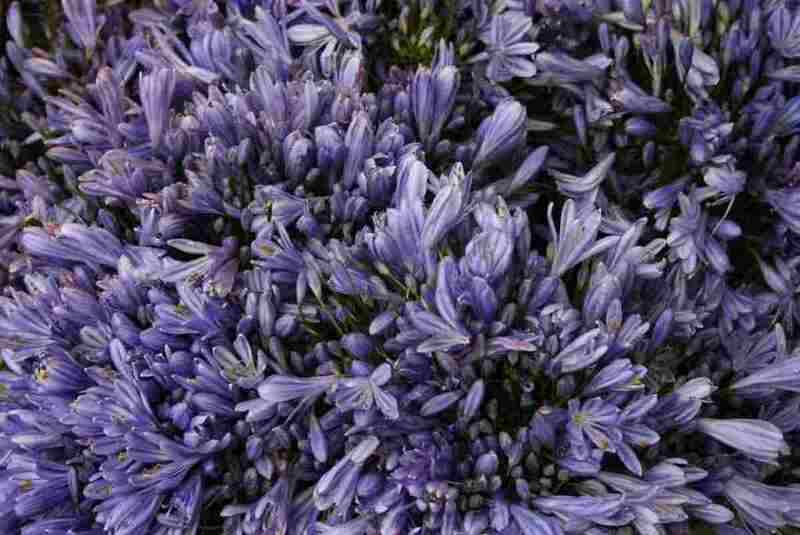 These will attract pest-devouring ladybirds, lacewings and hoverflies. 3. Start with organic soil. Don&apos;t skimp on the quality of the soil or the organic additives you&apos;ll add to your soil like compost, manure or sea products like kelp. Additives are like fertilizer, they boost the health of your soil. Remember, additives vary depending on what plants you grow. Different plants have different needs. Be careful. If you plant taller vegetables and fruits such as tomatoes or corn directly into the ground make sure they have plenty of ceiling space to grow to their full height. Also you must be certain that the soil is free from dangerous organisms and toxins. 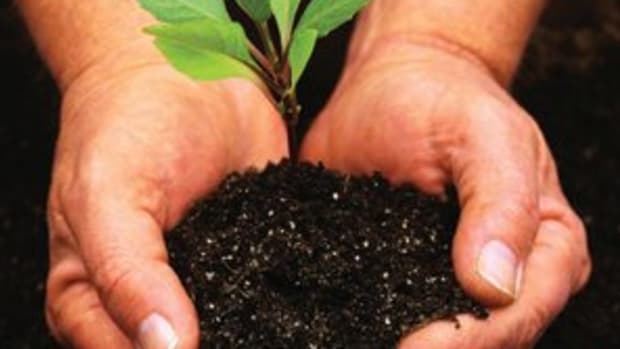 If you suspect your soil contains toxins, purchase a soil test kit from your seed supplier. Another option is to sterilize your soil. Put your desired amount of soil in an oven roasting bag, add enough water to dampen the soil and tie it shut. Poke a meat thermometer through the bag and heat in a 200 degree oven. 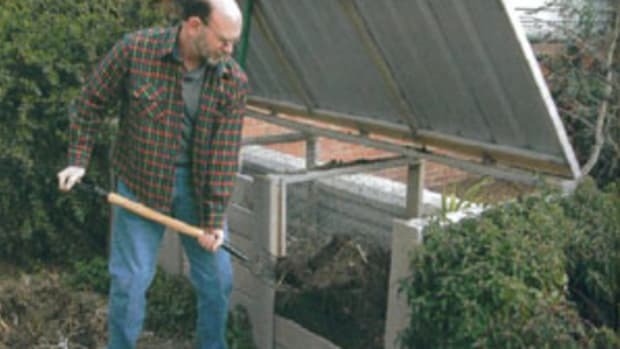 Keep the temperature of the soil as close to 170 degrees as possible for 30 minutes. The temperature of the soil won&apos;t reach the temperature of the oven within 30 minutes, but it&apos;s best to keep an eye on the thermometer. If it gets too warm simply turn the oven down, or even off if you are nearing the end of the 30 minutes cycle. 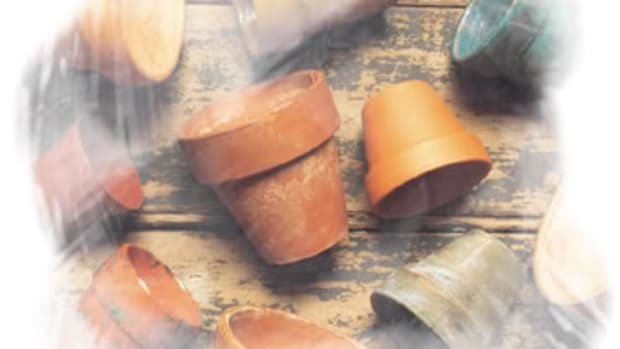 Put the cooled sterilized soil into pots and sink them directly into the ground. 4. Compost. This is the most important and most affordable factor in your vegetable garden. Remember to keep your compost organic. That means everything you toss in there has to be organic. 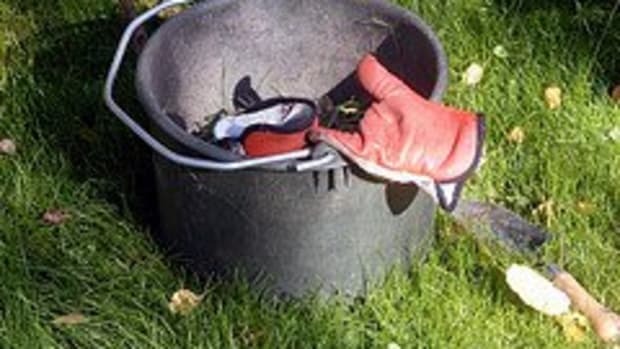 If you put anything that contains chemicals into your compost bin, your compost will contain chemicals. 5. Control weeds before they grow. Lay a 1" to 2" thickness of newspaper on top of the soil and cover with about the same amount of soil or mulch. It&apos;s not an exact science. The thicker the paper, the more it will deter the weeds. Most newspaper inks are soy-based so your little plants will stay happy and healthy. Do not use the glossy color inserts as they are not only very toxic, water cannot penetrate the glossy surface. Plain old newspaper however, will work wonders. It will also decompose over time and be a healthy additive to your soil. 6. Know your natural herbicides. If an extreme bug infestation hits and you find you need an herbicide, a tried and true method is the use of an organic soap mixture. Buy the cheapest type of lemon dish soap you can find. The cheap brands will usually not have a lot of the toxic additives that the more costly labels use. Mix one tablespoon of the soap into a gallon of water and pour into a sprayer. Apply liberally on top and bottom of the leaves. Re-apply every one or two weeks. The soap mixture has the added benefit of reducing the risk of various diseases that can develop. 7. Pull spent plants from the soil. After you harvest your fruits and vegetables, pull them from the soil and toss them in your compost bin for next year&apos;s garden. Removing spent plants from the soil helps maintain the nutrients in the soil and discourage pests. 8. Buy a cookbook! Get yourself a good organic fruit and vegetable cookbook and enjoy your harvest!